Bitdefender Internet Security 2014 is the best choice for a powerful security suite with minimal impact on PC performance. With a non-intrusive and extremely fast scanning technology, it offers enhanced silent security against e-threats. 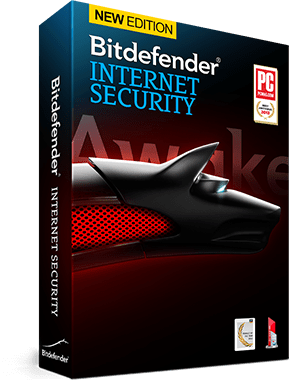 BitDefender Internet Security 2014 is a complete protection suite for your windows system, which has all PC protection functions tied together in one package, it includes Antivirus, Anti Spam, Anti Spyware, Strong Firewall, and Privacy control. Normally a one year license of this security product will cost around $60, but for now the security firm Bitdefender is offering $30 worth 6 month license of BitDefender Internet Security 2014 for free. If you are still using last year’s antivirus software, you’re at serious risk of being infected. It’s time to upgrade, avail this freebie from Bitdefender. Before knowing about this free offer or giveaway from Bitdefender, I will provide a brief description about the functions of this security suite. 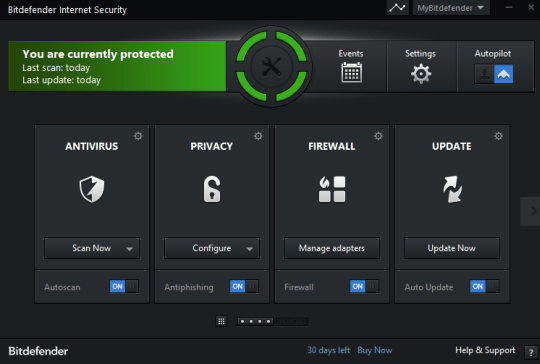 With simple and easy to understand interface, BitDefender Internet Security 2014 offers protection against computer viruses, dangerous emails and prevents dangerous web threats that try to access your PC, furthermore it blocks inappropriate web-content or websites. To get a 180 day license of BitDefender Internet Security, just visit this BitDefender Internet Security 2014 promo page, you guys need to enter your Name, Email and the Captcha code. After filling all the details you just need to click on Get Free License button. Grab this offer as soon as you can because it’s only 8 days and some hours left for this offer to get finish.